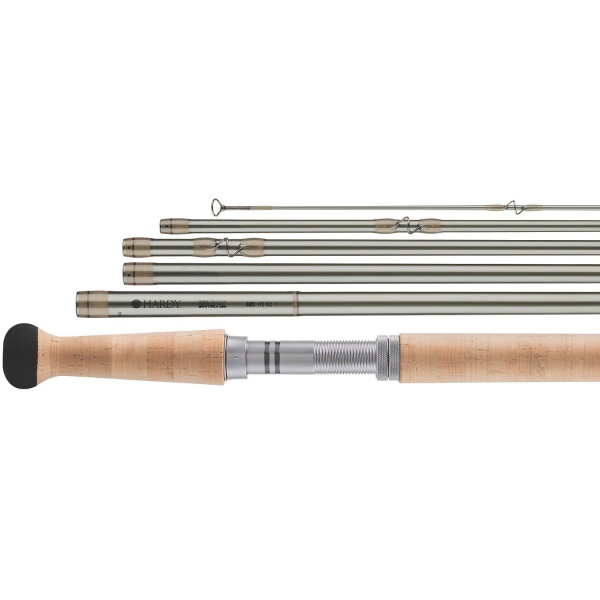 SINTRIX® 330 Technology applied to 6 section travel rods delivering unprecedented durability for the adventurous angler. The Demon Smuggler DH rod is 14ft 6in long available in a #10 size covering many applications in a convenient travel size package. 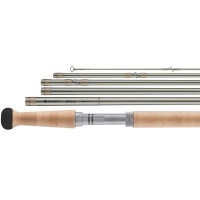 Features Include American tackle Titanium striper guides, medium fast action with high recovery, and built in reel seat hook keeper. The slick new series of shooting head lines from Greys incorporate an innovative taper for high speed energy transfer leading to tight dynamic loops. The Rio InTouch Scandi OutBound is a short belly integrated line designed to cast easily and load quickly. An extremely easy casting, versatile system designed for longer Spey rods.